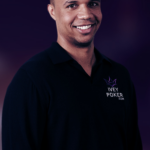 At just 19 years of age, John Riordan was able to make a $200,000+ score and win the World Series of Poker Circuit Main Event at the Palm Beach Kennel Club in Florida. 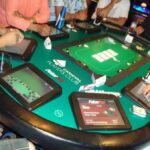 Unlike most states in the U.S. with a minimum gambling age of 21, in Florida it is legal for anyone over the age of 18 to gamble. More than 700 players competed in the $1,600 buy-in poker tournament, which saw 72 players make the money. 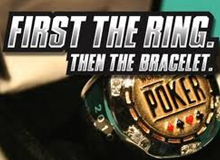 Notables in the field included past WSOP Main Event champions Greg Raymer (2004) and Jerry Yang (2007). 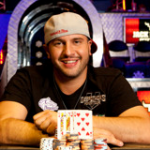 Riordan took home the largest chunk of the $1 million+ prize pool along with a WSOPC ring.